Home / WhimsyLand / Whimsyland reversible crown in MICKEY Sale! This crown is 100% reversible. 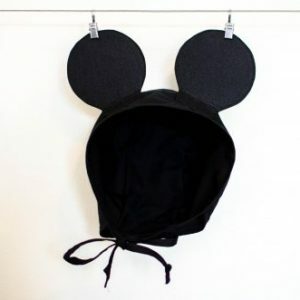 One side is done in cotton mickey silhouette fabric & the reverse side is in solid black with a hand cut mickey in white felt.